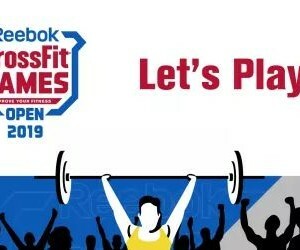 CrossFit Open Time is here!!! AMRAP in 3 min. 3 Power Cleans 60/40kg 6 Push-ups 9 Squats *Rest 1 min. between rounds and repeat for 5 cycles. *Continue your score from one cycle to the next. *Results from last time can be found – here. 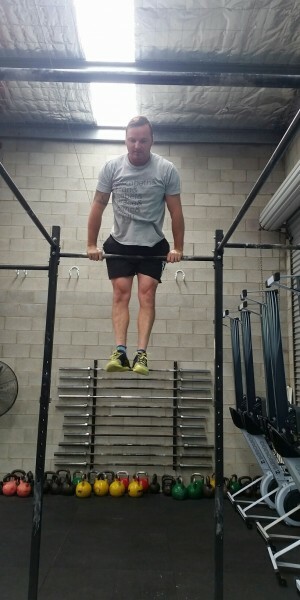 Picture: Congratulations to Deon for getting his first Bar Muscle-ups.